The newest addition to the Mexico pavilion at Epcot, La Cava del Tequila features more than 70 types of authentic tequila, ranging from the simplest to the rarest of them all, aged and made from distilled spirits from the agave plant. Tequilas range in price from $8 to $50 for a specialty tequila. The addition features warm décor, art work and original artifacts all celebrating the Mexican heritage. 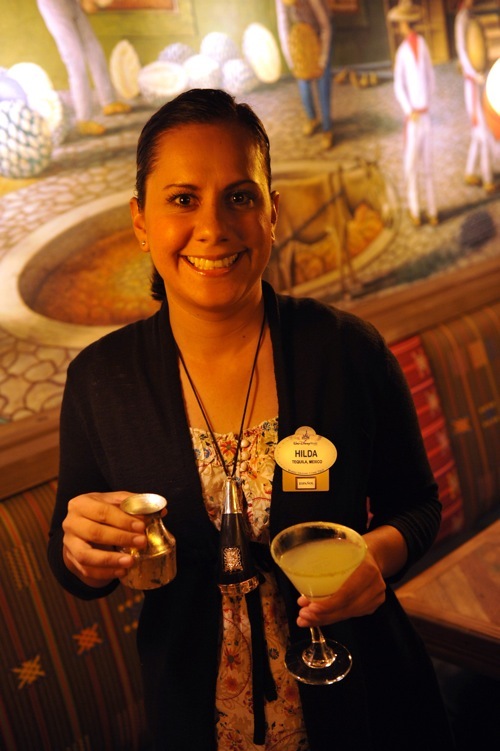 A “Tequila Ambassador” is on hand to educate Walt Disney World guests on the history of tequila-making. Along with tequila, margaritas are offered with a variety of flavored salts, spices and tropical fresh fruits masterfully prepared by experienced mixologists. Quick tastes, tapas style, are also available, including freshly made guacamole and ceviche as well as mahi mahi tostadas with diced mango and avocado and blue crab tostados with chipotle mayo and Valentina sauce. The 30-seat La Cava del Tequila is open from noon until Epcot park closing time. 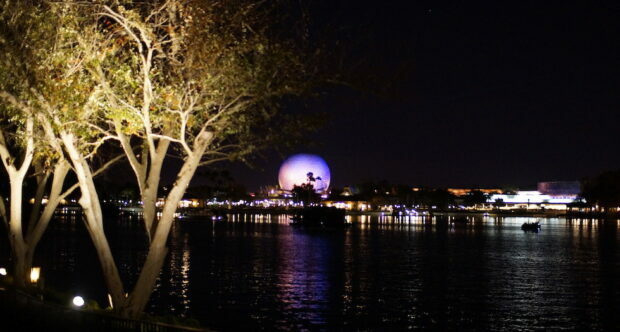 It is connected to the pavilion’s main restaurant, the San Angel Inn. The genuine Mexican cuisine of the San Angel Inn inside Epcot’s Mexico Pavilion will be joined by a variety of tequila flavors in La Cava del Tequila, which opens on August 28 next to the restaurant. Guests visiting La Cava del Tequila will have the opportunity to enjoy over 70 types of authentic tequila from several major brands, ranging from the simplest to the rarest of them all, aged to perfection and made from the finest distilled spirits from the Agave Plant. A “Tequila Ambassador” will be on-hand to educate Guests on the history of Tequila making and its rich Mexican heritage. Through the décor, art work, original artifacts and products served it will celebrate the heritage and tradition of Tequila making in Mexico. Exotic and unique-blended margaritas will be served introducing a variety of flavored salts, spices and tropical fresh fruits masterfully prepared by experienced mixologists. For those who crave Epcot’s annual International Food and Wine Festival year-round, a variety of quick tastes “Tapas style” will be available, including freshly made Guacamole, home fried Fresh Corn Chips , Salsas, Ceviches and Tostadas.